I just can't seem to help but love this little picnic plaid print. 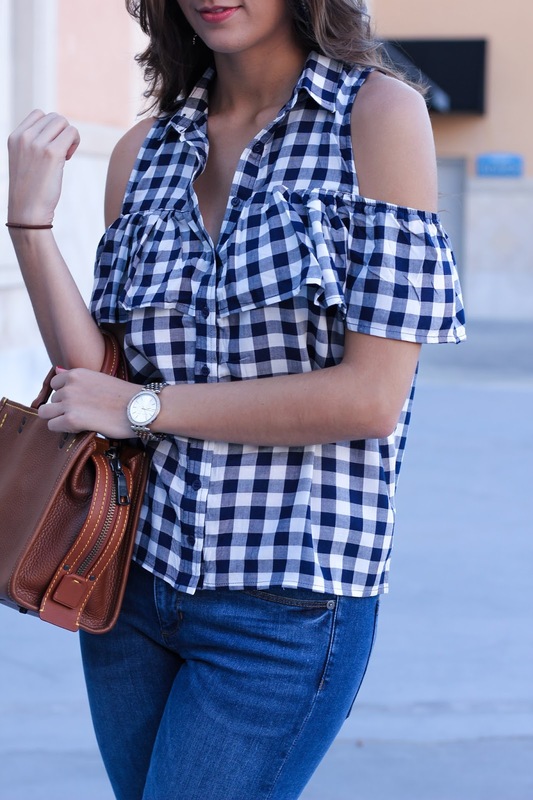 I've always had a soft spot for gingham, but this season it's really starting to show. Whether it's tops, bathing suits or even shoes - there are so many adorable items out right now that will make you want to sport this print all day too! Believe it or not, my boyfriend actually also loves this print. Every time that I wear one of my gingham pieces I always hear, "I like your shirt (or other article of clothing)". And that my friends, is how you know it's really good. So maybe you aren't a plaid lover and you're worried about this print being too busy? My advice: keep searching. This print has turned up in large and small check size, so just be sure to pick the one that's best for you. 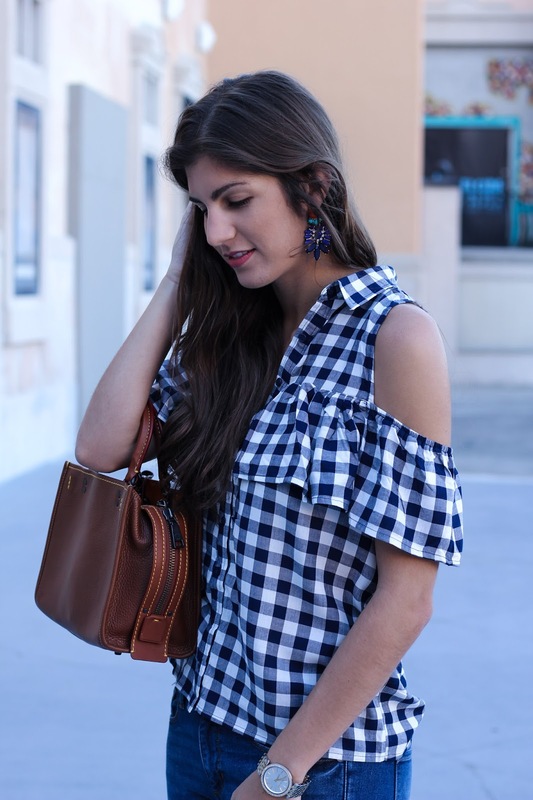 Here are a few of the best gingham pieces on the market right now to help get you started! 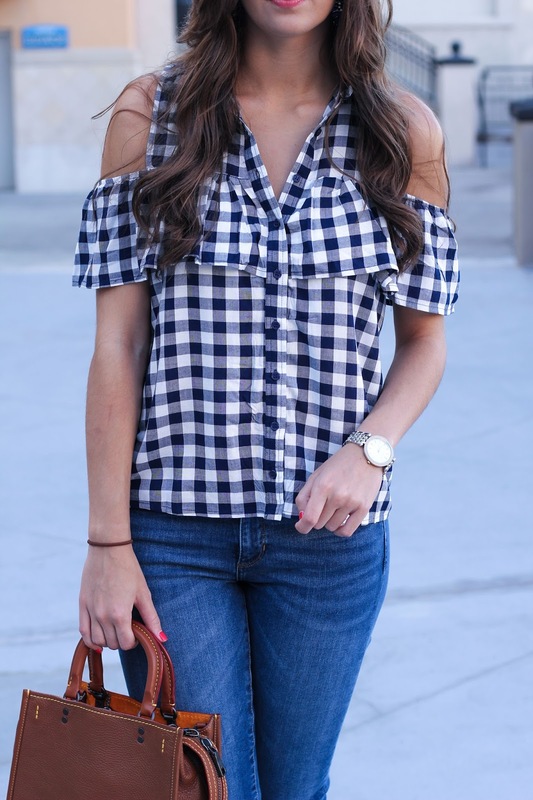 Gingham is my favorite print for summer! This top is absolutely darling! Love the cold shoulder detail! So much gingham! I can't wait to get my gingham dress from Free People! I love all of these pieces! That neckerchief is especially great.